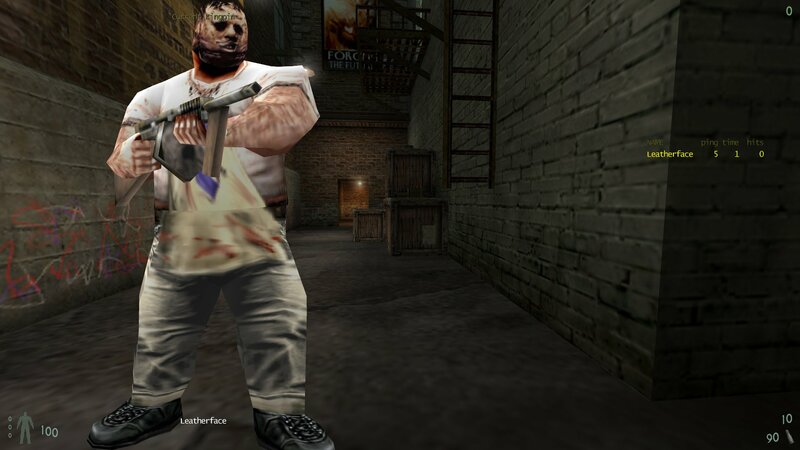 Leatherface is a custom skin for the Runt model by NinjaHummeL. This is a skin from the movie "The Texas Chainsaw Massacre". Leatherface suits the Runt model really well. You can download Leatherface from here. The Leatherface skin is also included in the Monster Skins Pack here.